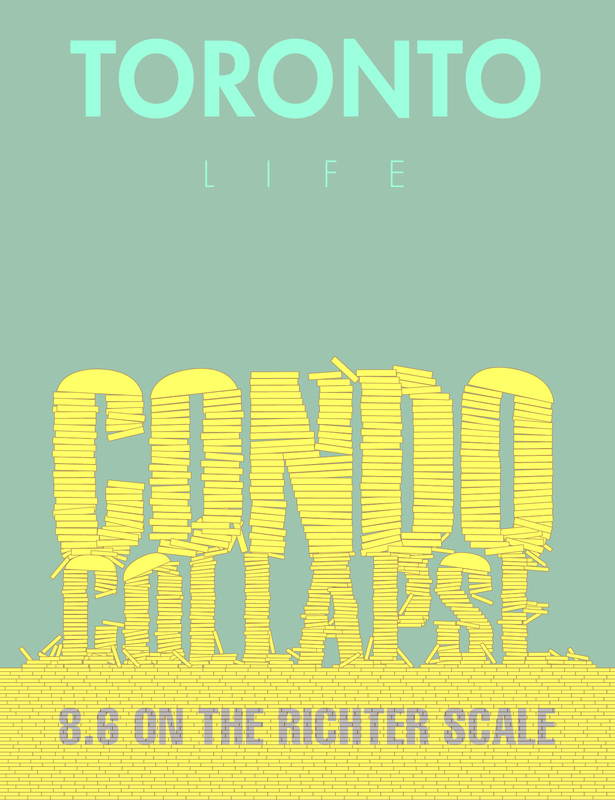 Condo collapse was is typographic exercise with which I was given a sentence, in this case being "Condo Collapse; 8.6 on the ricther scale!" and trying to convey that message in an expressive manner with a sample of what that could potentially look like as a cover on a magazine. 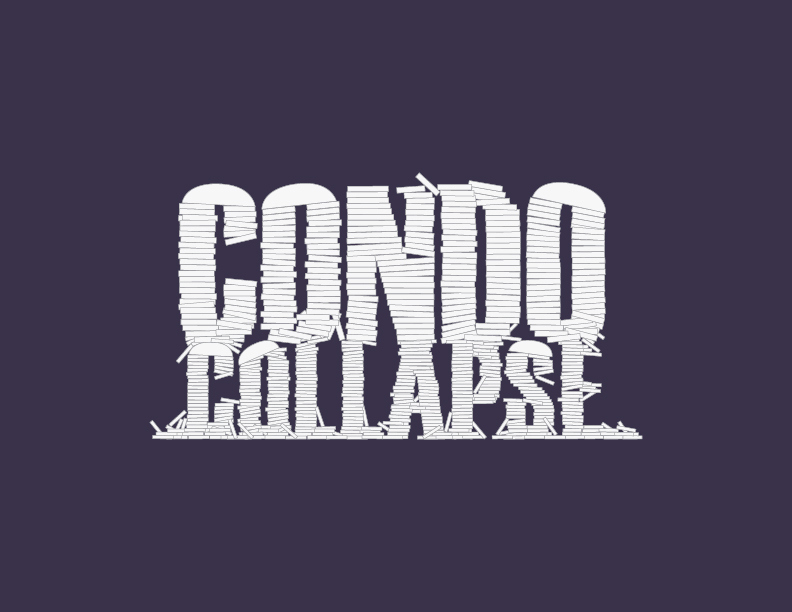 Condo collapse was a typographic exercise with which I was given a sentence, in this case being "Condo Collapse; 8.6 on the ricther scale!" and trying to convey that message in an expressive manner with a sample of what that could potentially look like as a cover on a magazine.